When dreams comes true! 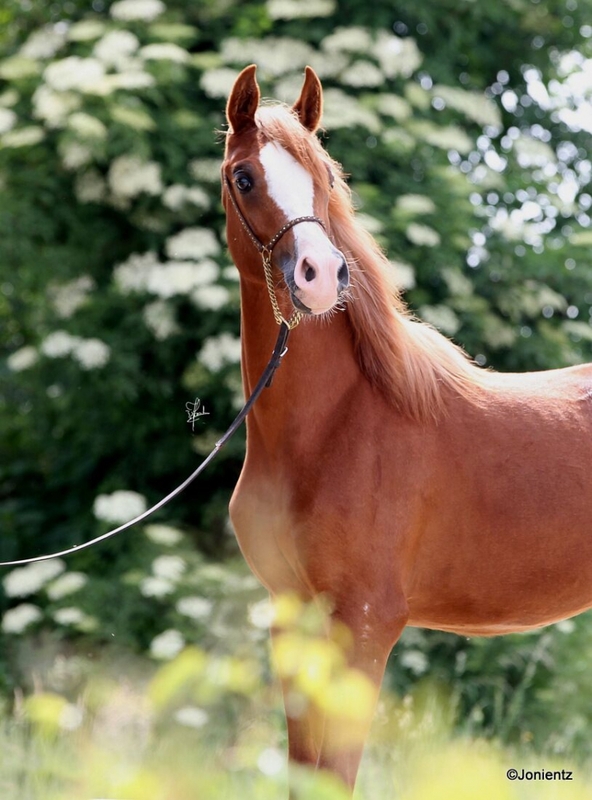 Congratulations to the new owner of Naphis Sephora (Eden C x Sorella el Hadiyah). We could not be more happy with her new „family“ in Austria. We wish you the best time with her!